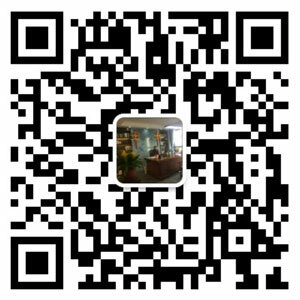 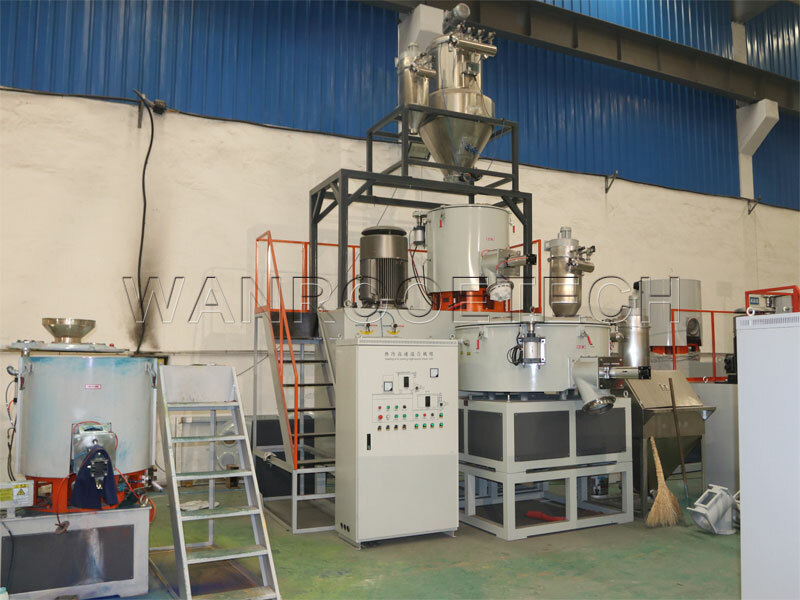 News - WANROOE MACHINERY CO.,LTD. 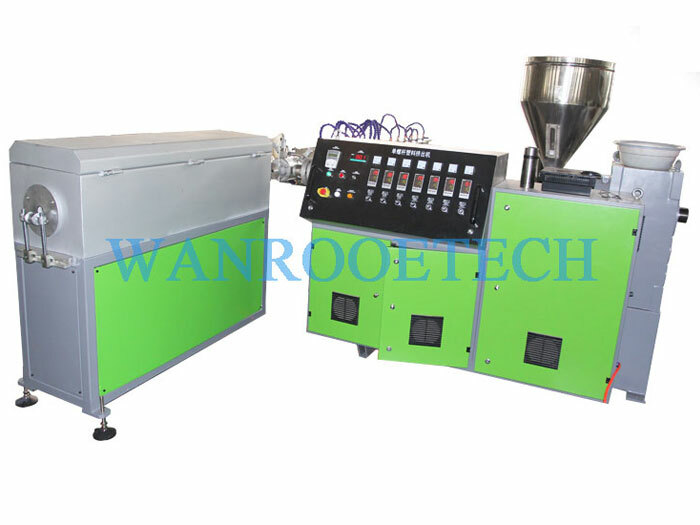 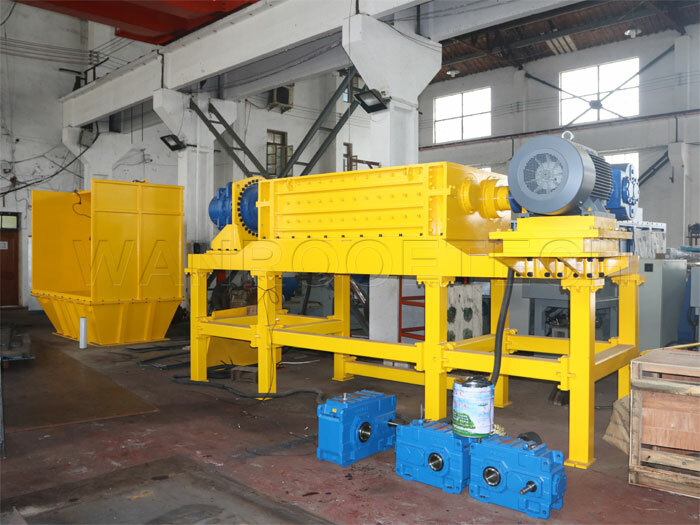 How to Extend the Service Life of High Speed Mixer? 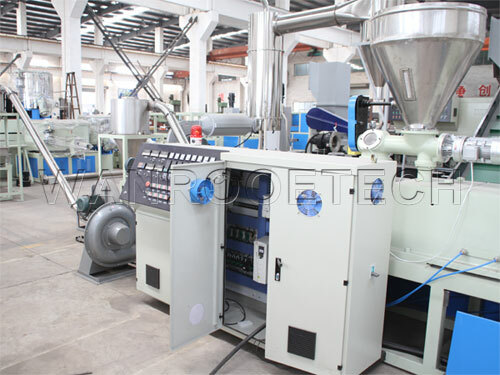 What Should you Pay Attention to When Operating the Extruder? 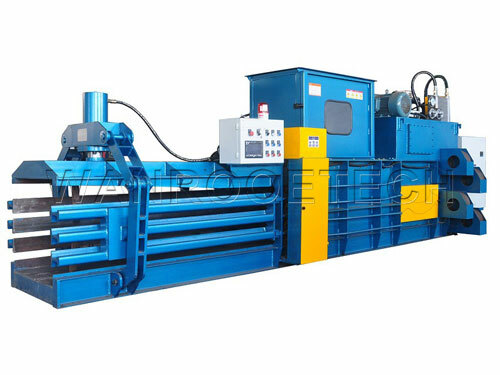 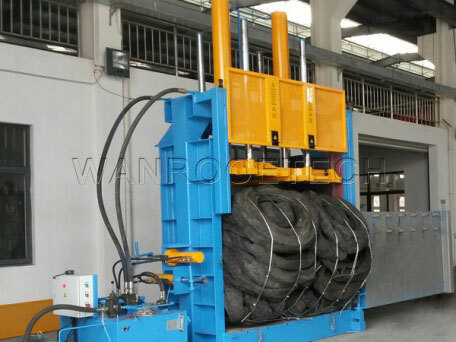 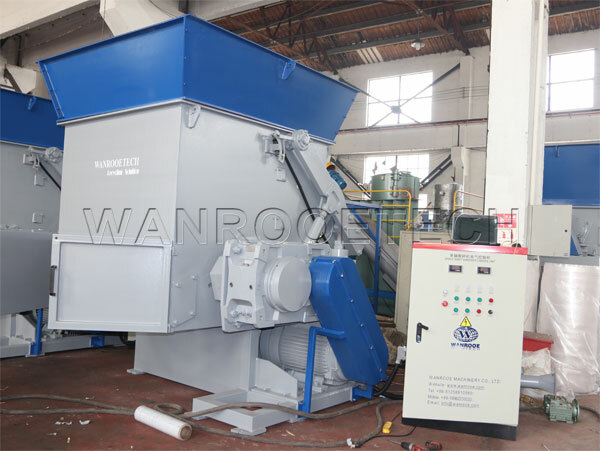 How to choose right hydraulic baling machine for your waste recycling purpose?